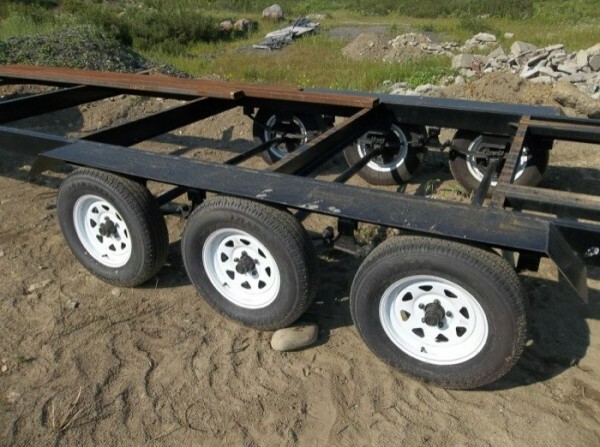 This Triple Axle Trailer For Sale is a guest post by Joe March – submit yours! Built by a local welding shop for a tiny house. Wife threatened bodily injury if I built one. It’s 20’ 8” long 8’ wide flat deck. – I will consider any modifications that you desire.